The villagers here leave their laundry detergent by the side of the river so they don't need to carry them everyday to do laundry. While we are so used to using washing machine, in another part of Malaysia, there are people that still need to do laundry by the side of the river. Mordi (picture below), who was the candidate for Mas Gading and my ‘tour guide’ while I was visiting Kampung Tanjung Batu, told me that the first time he saw that people still need to bath and laundry in the river, he cried. He has been serving in the area for more than 2 years. 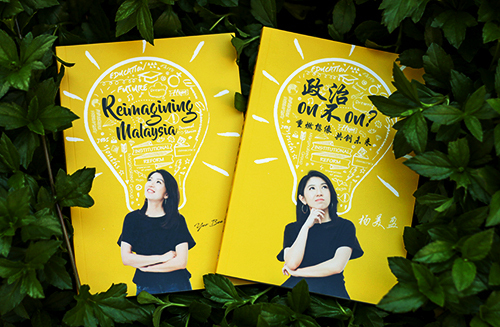 He recalled that during the election, the Barisan Nasional people mocked him saying, “you work for 2 years but we only need to work for 3 days (to give away election goodies)”. Indeed, he lost the election in GE13. However, I am confident that he’ll be elected one day. The moment he told me he cried for the people, I knew in my heart that this is the kind of leader that the community need badly. All we need to do is to make sure he gets elected in the next election. Ladies and gentlemen, we need to support people like Mordi to bring hope to this nation. 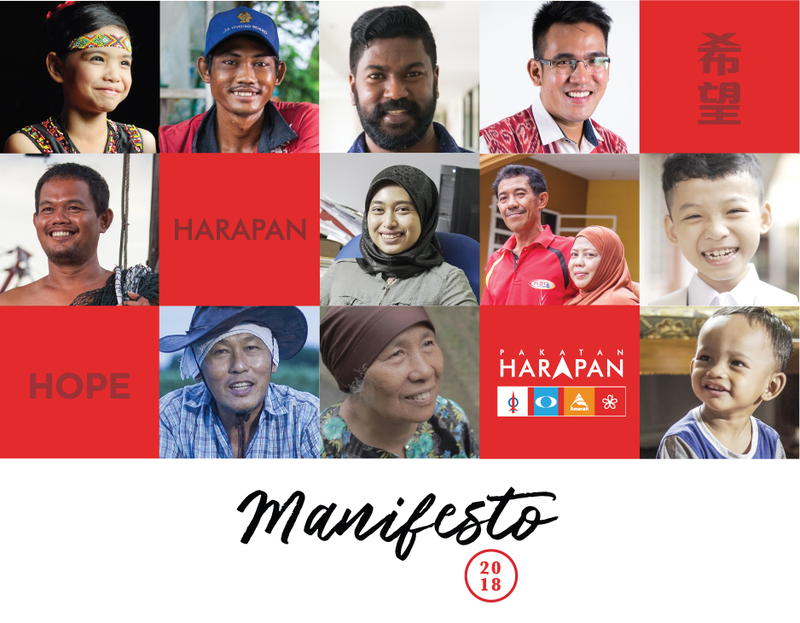 Being in rural constituency means he needs to deliver tangible benefits to the people to break the mindset that only Barisan Nasional has the ability to deliver (albeit they deliver on right before election). We need to create wind of change in the rural area of Sarawak. This is what Impian Sarawak is all about. Please support our campaign. 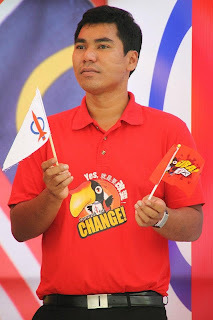 For more information about the campaign, visit us at: www.impiansarawak.com.